The WRG4 tire from Nokian is a high performance all weather tire. 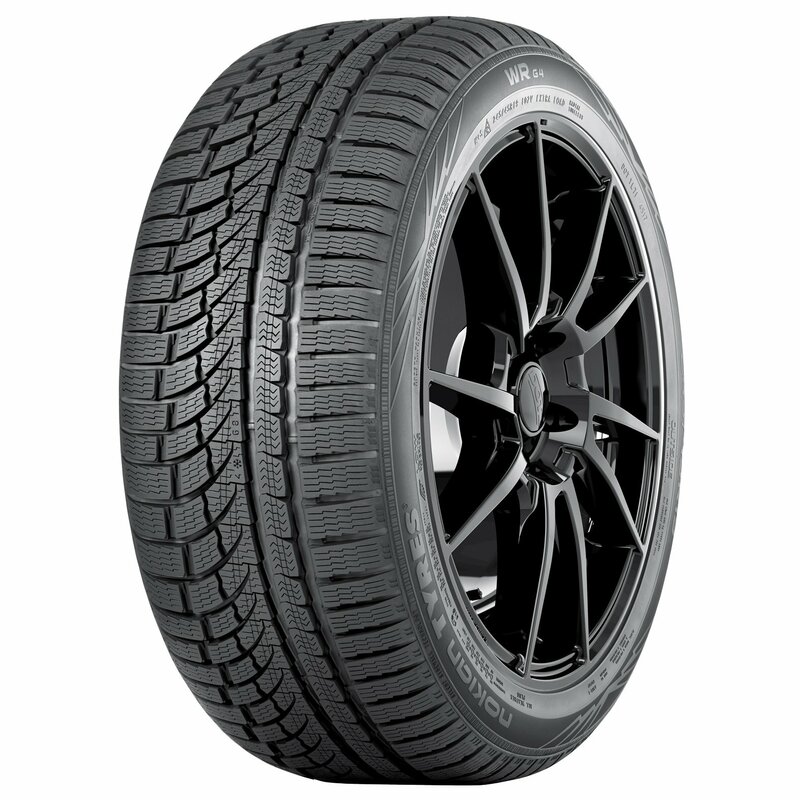 Now in its fourth generation, the WRG4 tire from Nokian is a high performance all weather tire. Unlike conventional "all season" tires, the WRG4 can handle all types of weather and road conditions. The WRG4 provides long tire life and even wear without sacrificing winter weather performance. WRG4 tires feature a state of the art asymmetrical tread design, heavy 3D siping and an all weather silica rubber compound. 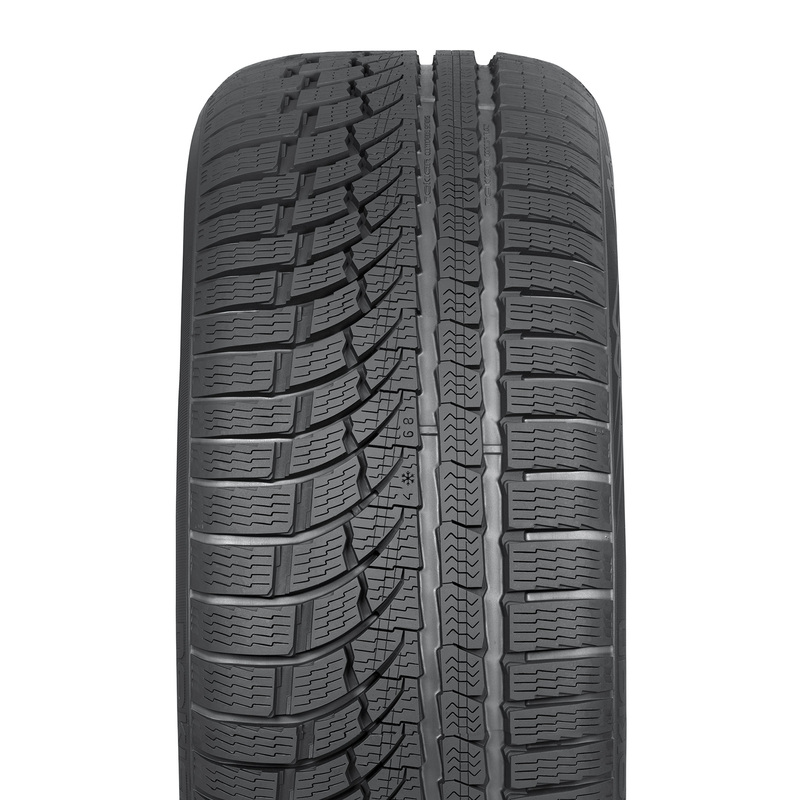 This gives the WRG4 tire excellent handling and safe, reliable driving at higher speeds in all weather conditions. The WRG4 is designed to resist winter road conditions like slush planing and aquaplaning without sacrificing traction on snow, slush or dry roads. For the Nokian WRG4 all weather tire, call or order from our online tire store today. Nokian Tire makes some of the most innovative, sought after tires produced today. Built with high quality rubber compounds and unique tread patterns, Nokian Tires are designed to perform. Based in Nokia, Finland, Nokian manufacturers tires for car, light trucks, tractors, heavy trucks, loaders, graders and more. Nokian is the only major tire manufacturer in the world that builds tires that are designed to safely perform in northern weather conditions. The primary focus of Nokian's many quality product lines are areas that often have snow and other harsh driving conditions. In addition to its commitment to building quality, innovative tires, Nokian is also committed to building them in a safe, sustainable and environmentally friendly way. Nokian Tire was founded in 1988, but has roots in tire and rubber industry that goes all the way back to 1898 and the Finnish Rubber Factory. Since that time Nokian has continued to develop cutting edge tire products that purpose built to perform in snow, ice and other harsh winter environments. This has made Nokian a leader in the winter tire market for cars, light trucks, tractors and other heavy duty equipment. This is also why the Nokian Tires were used to set the world speed record for the fastest car on ice.